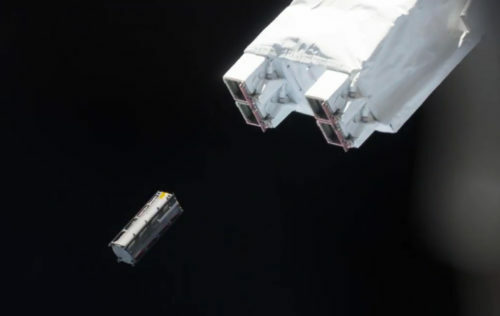 Through the activities of JEM, the Japanese Experiment Module named “Kibo”, GAUSS can provide launches from the ISS. The Japanese H-II transfer vehicle is one of the launchers that can be used to reach the ISS, (like the Russian Soyuz and Progress MS, the American Falcon-9 and Cignus). 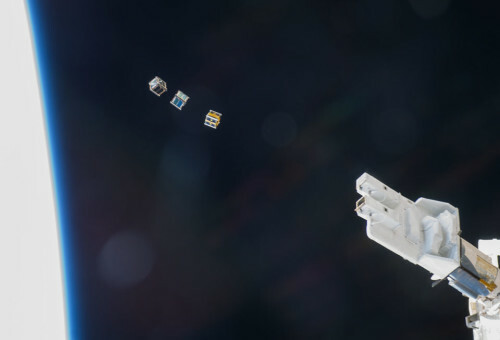 Thanks to the cooperation with JAMSS (Japan Manned Space Systems Corporation) which supported “Kibo”, GAUSS has performed launches from the International Space Station (ISS) : in 2017, the ISS Kibo Module released GAUSS satellite/deployer TuPOD, which had reached the ISS aboard the H-IIB Transfer Vehicle (HTV-6). For enquiries please contact us at launch@gaussteam.com.